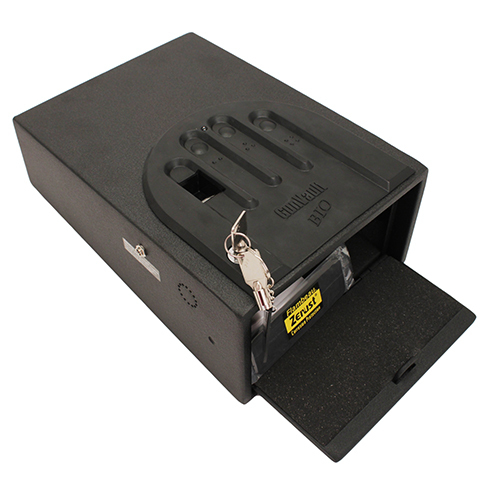 Portable Compact Safes that Provide “Go Anywhere” Security. 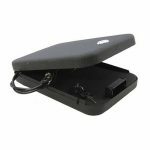 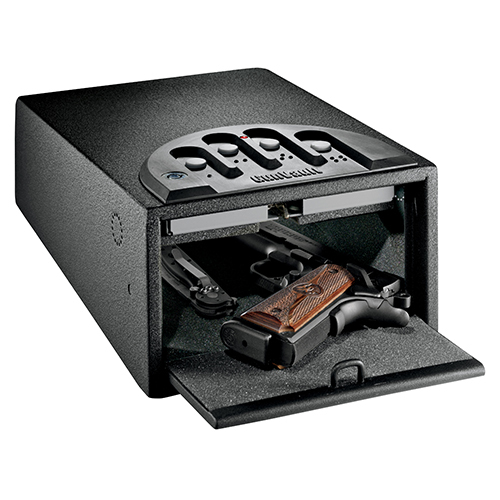 The MiniVault series offers optimum security for your handgun and valuables at an affordable price. 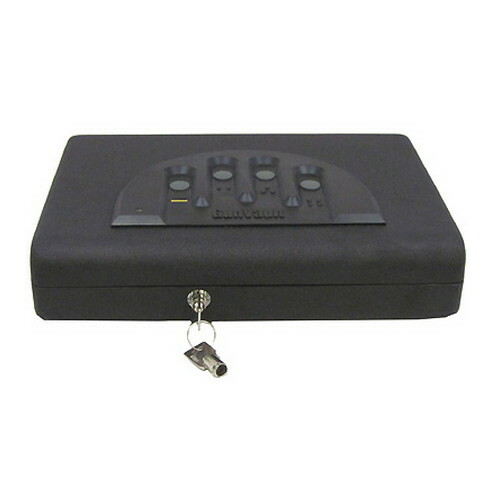 Keep whats important readily accessible when you need it. 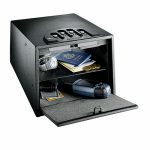 Be the first to review “GunVault MiniVault Standard” Click here to cancel reply.